Viknesh Vijayenthiran December 1, 2017 Comment Now! Saleen hasn’t had standalone car in its lineup since the S7 supercar went out of production in 2009. That all changed at this week’s 2017 Los Angeles auto show where Saleen took the covers off the new S1 sports car. The S1 actually made its world debut in China on November 8. 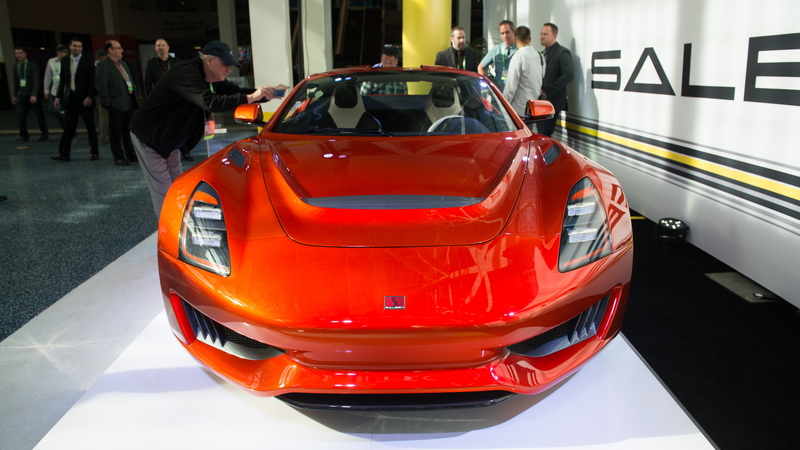 It’s where the car will eventually be built, thus fulfilling a long-held dream of Saleen founder Steve Saleen to introduce Chinese-built cars into the United States. The car will be built in Mississippi for U.S. and European distribution and China for the Asian market. Eventually, however, the Chinese factory will take over all production. 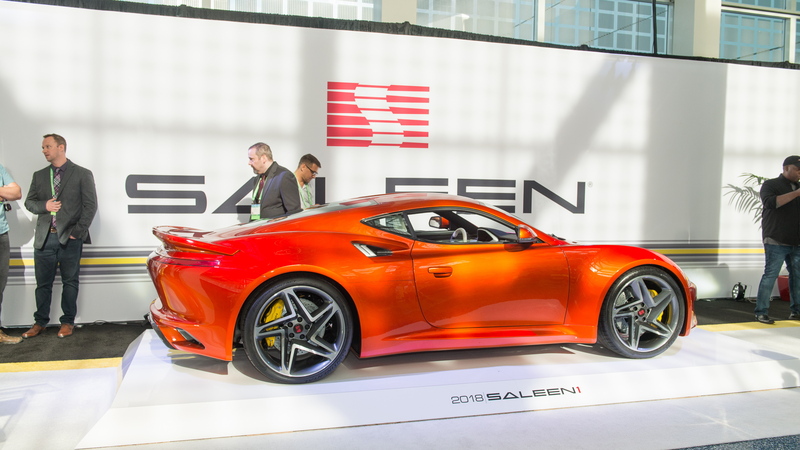 The project came about when Saleen and its Chinese licensee Jiangsu Saleen Automotive Technology (JSAT) bought the rights to the GT sports car from defunct German brand Artega, with a plan to update it to meet modern safety requirements. However, this was later determined to be unfeasible so Saleen set about designing the S1 from scratch. There are still remnants of the GT, however. You’ll notice the GT and S1 sport a similar greenhouse and rear fender design. The origin of the design is actually Lotus, which introduced it in the Evora. The S1 is a mid-engine sports car with an aluminum central tub and carbon fiber body. Power comes from a 2.5-liter turbocharged inline-4 delivering a peak 450 horsepower and 350 pound-feet of torque. Drive is to the rear wheels only and customers can choose from either a manual transmission or paddle-shifted automatic. Saleen quotes a curb weight of only 2,685 pounds, which should make the S1 a handling superstar. Initial performance estimates include a 0-60 mph time of 3.5 seconds, a quarter-mile time of 11.3 seconds and a top speed of 180 mph. The company also estimates the car will pull 1.2 g of lateral acceleration, thanks in part to its Continental ExtremeContact Sport tires which measure 255/30ZR20 front and 355/25ZR20 rear. Saleen is currently taking $1,000 deposits for the S1 which has a starting price of $100,000. Deliveries are due to commence by late summer 2018. 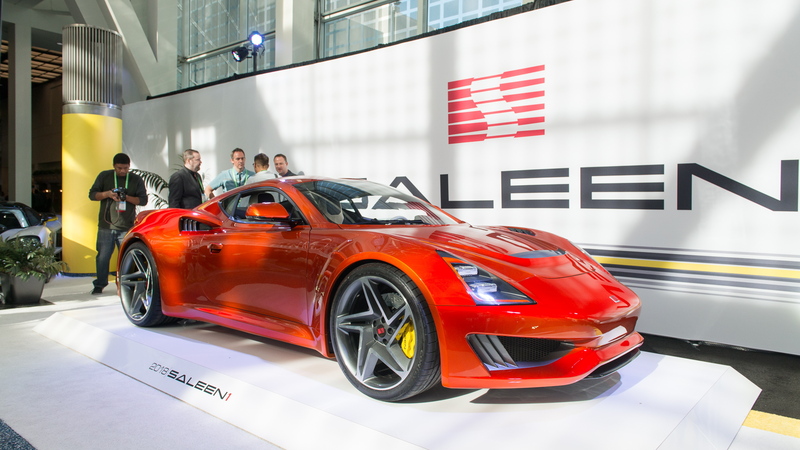 Eventually, Saleen could launch an electric version. 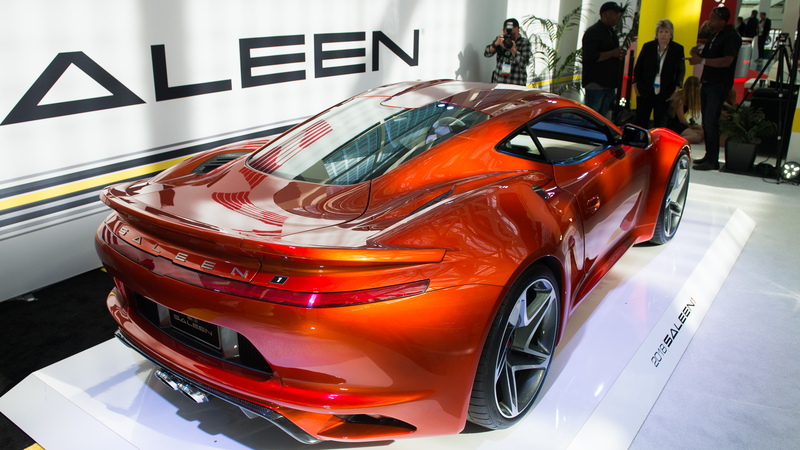 Saleen Automotive is headquartered in Corona, California. JSAT is constructing a new plant in China’s Jiangsu province that is due for completion in mid-2018. Eventually, Saleen will move all production to that plant. JSAT is investing billions to turn Saleen into a mainstream brand offering much more than performance cars. 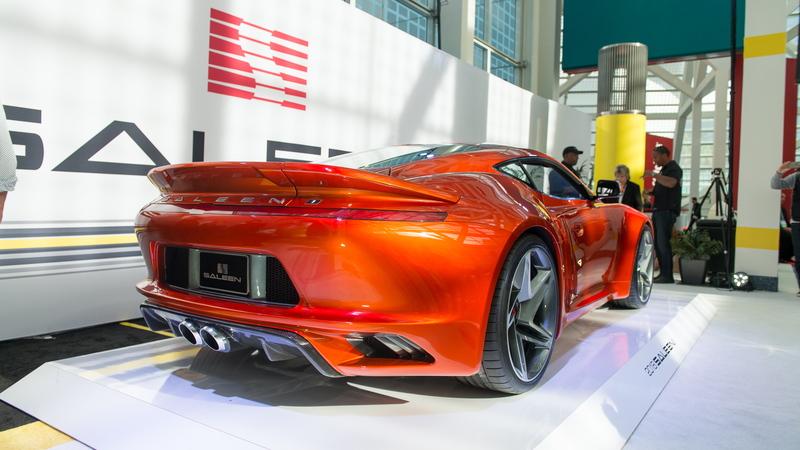 The company’s Chairman and CEO, Charles Wang, has stated he wants to turn Saleen into a brand rivaling Porsche, churning out niche sports cars together with high-volume luxury cars.